NOTE: Be sure to check with each museum to find out what’s currently on exhibit. 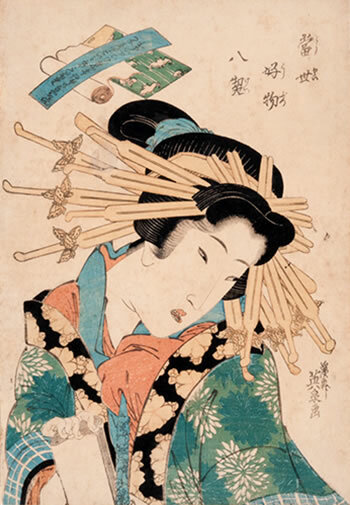 Museums typically will not have a large selection of Japanese prints on permanent display because prolonged exposure to light is an issue. But they do present limited print exhibitions from their collections along with permanent displays of other art and artifacts – such as scroll and screen paintings, ceramics, and carvings.